has fought for the rights of his clients for over 30 years and recovered hundreds of millions of dollars. Construction sites are among the most dangerous work environments and the inherent risk of injury on these sites is often compounded by the negligence of owners or contractors. 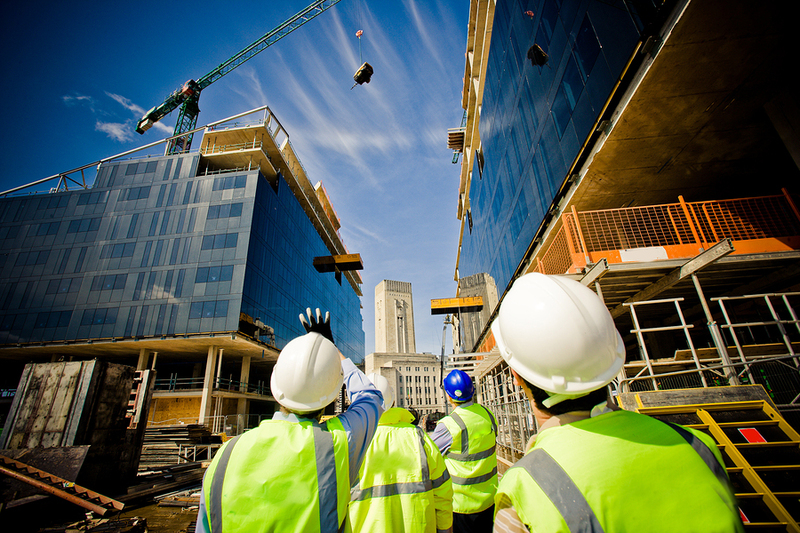 Our attorneys provide thorough and effective counsel to people who have been hurt on a construction site in New York. We will carefully investigate the facts and circumstances of your case, traveling to the site, if necessary, to get a clear understanding of the accident. We will prepare and file all necessary documents during the legal process and will represent you in all hearings or proceedings, including depositions of witnesses, settlement discussions, and trial. Our attorneys are experienced in the state and federal laws protecting the safety of workers on construction sites, including New York’s labor laws §240 and 241, which address an employer’s responsibility to provide safe ladders, scaffolding and other devices to workers. We handle all types of injury claims arising at a construction site, including injuries sustained from falls, defective product or machinery, negligent hiring, and motor vehicle accidents sustained on construction sites. We take cases involving all types of injuries from sprains to catastrophic loss; including broken bones, brain or spinal cord trauma, paralysis, or amputation or loss of limb. 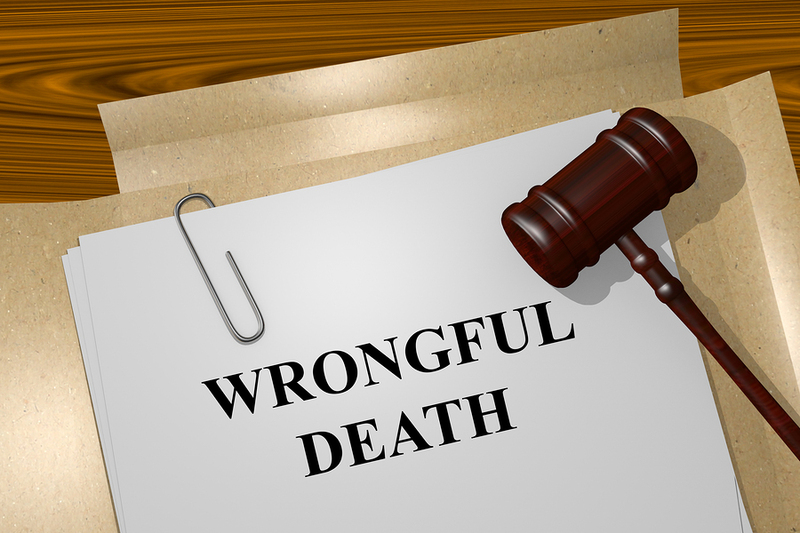 We also handle wrongful death claims. We will help you pursue damages for all your losses, including lost wages and income, medical expenses and physical pain and suffering. 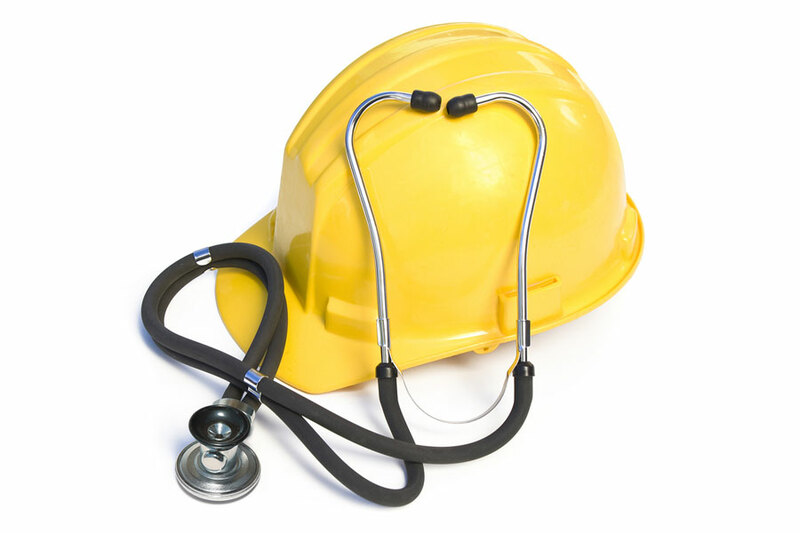 We handle construction site injury claims on a contingency fee basis. There will be no attorney fees unless we recover compensation for your injuries. If you have been hurt in the workplace, and your injury was caused by the negligence of someone other than your employer or coworker, you may be able to file a suit directly against that person, or against their employer. This type of suit is known as a third-party action and it offers advantages that a workers’ compensation claim does not. Most importantly, you are not limited to a specific dollar amount based on the type of injury you have suffered. If you have been hurt on the job, you want to discuss your options with an experienced attorney who has helped others in situations like yours. When you come to Davis & Ferber after a work-related injury, we will carefully investigate the facts of your case, and if we determine that there is third-party liability, we will aggressively seek full and fair compensation for all your losses. If, however, your injuries were caused solely by your employer or a co-employee, we will refer you to highly competent workers’ compensation lawyers so that you can pursue the benefits you need. We handle third-party claims involving all types of negligence or carelessness, such as the negligent operation of motor vehicles, poorly designed machinery, and the carelessness of subcontractors. We handle workplace injury claims on a contingency fee basis. You will only be charged attorney fees if we recover compensation for your losses. If you are a New York police officer or firefighter and have been injured in the course of performing your job, you can seek compensation for your injuries under GML 205-e which imposes strict liability for any injuries suffered by a police officer or firefighter as a result of “neglect, omission, willful or culpable negligence.” This mean that a person may be liable for your injuries, whether they were caused by direct or indirect actions. 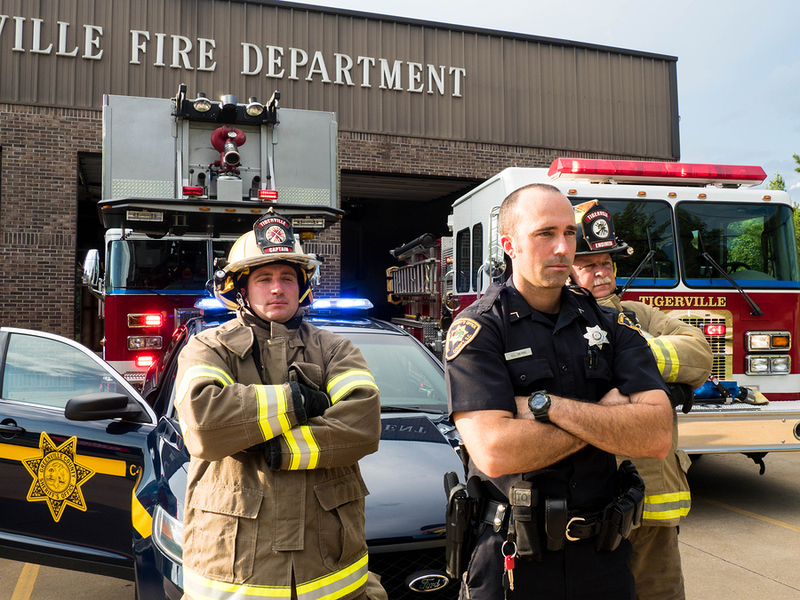 If you are a New York police officer or firefighter and have been injured in the course of performing your job, you can seek compensation for your injuries under GML 205-e which imposes strict liability for any injuries suffered by a police officer or firefighter as a result of “neglect, omission, willful or culpable negligence.” This means that a person may be liable for your injuries, whether they were caused by direct or indirect actions. Our attorneys fully investigate the facts and circumstances of your case, and will prepare and file all necessary pleadings and other documents to help you pursue the compensation you need and deserve. We will also be your advocate in all proceedings. We represent police officers and firefighters who have been injured in motor vehicle accidents, domestic violence calls, slips and falls on private property, and any other type of injury sustained in an accident during the course of duty. We appreciate all you give to New Yorkers, and we will work hard to give you back your future. We also take wrongful death claims involving police officers and firefighters. We handle all claims under GML 205-e on a contingency fee basis. We only charge attorney fees when we recover compensation for your injuries. If you are a railroad worker and you have been hurt on the job, you might not be eligible for workers’ compensation benefits like most other state and federal workers. Instead, you may seek compensation under the Federal Employers Liability Act (FELA). In a FELA claim, unlike under traditional workers’ compensation statutes, the injured party must show that the railroad company was legally negligent and that this negligence caused or contributed to the injury. Once negligence is proven, you are entitled to full compensation, which can be substantially more than what is provided for in state workers’ compensation programs. At Davis & Ferber, our attorneys handle all matters related to FELA claims. We will conduct an exhaustive investigation of the causes of your injury, traveling to the scene of the accident if necessary. We will work with engineers and other experts, and will review all pertinent maintenance records maintained by the railroad so that we can clearly establish the cause of your injuries. We handle all FELA claims from a broken bone to a significant brain injury. We also handle wrongful death claims involving train accidents. We will help you recover full and fair compensation for all your losses, including lost wages and income, medical expenses, rehabilitation costs, and pain and suffering. We handle all FELA claims on a contingency fee basis. If you are injured or suffering from an illness and you believe that you may not be able to work for at least one year because of your condition, you may be entitled to benefits through the Social Security Administration. If initially denied, you can often get the benefits you need by properly appealing your claim denial. You want an experienced attorney who knows the rules and procedures adhered to by the Social Security Administration. At Davis & Ferber, our attorneys have a wealth of practice experience, including the representation of people seeking Social Security disability (SSD) benefits. We work with individuals at any stage of a Social Security disability claim, whether you are only considering seeking benefits, or have already filed a request for compensation and your claim has been denied. Our attorneys gather all relevant evidence to support your claim, and work with you to complete and submit your original request for benefits. 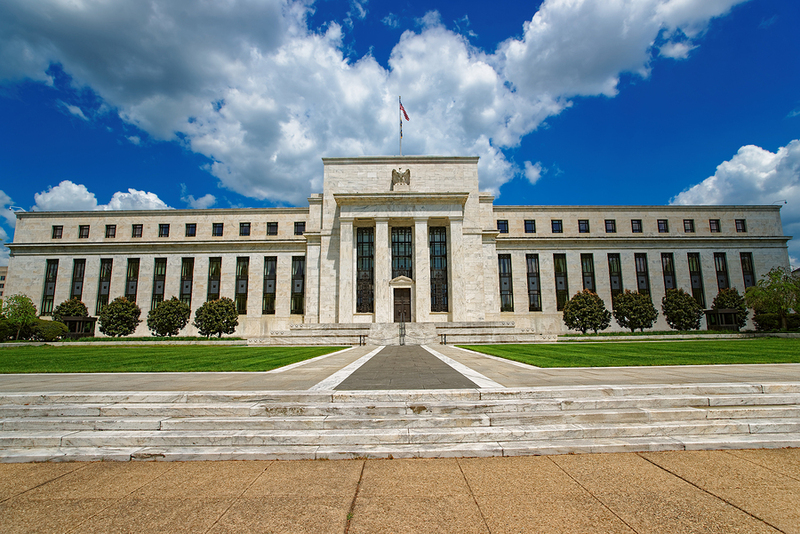 We will also be your representative in all hearings or proceedings, from administrative reviews to court proceedings. We handle Social Security disability claims involving all types of injuries or illness, including brain injury, loss of limb, paralysis, and any other debilitating illness such as cancer or heart disease. We will help you pursue benefits for all your losses, including lost wages and income, medical expenses, rehabilitation or physical therapy costs, and pain and suffering. 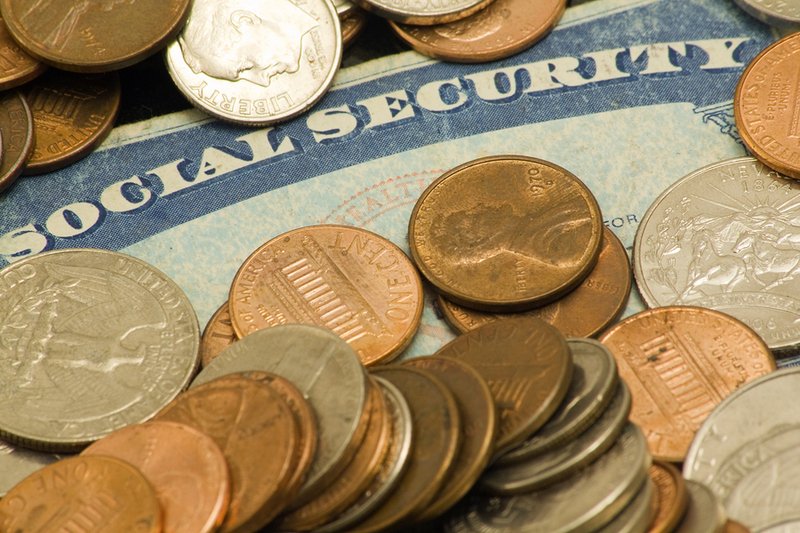 We handle all Social Security disability claims on a contingency fee basis. If you or your loved one has suffered a traumatic brain injury because of the careless or negligent acts of another person, you want an experienced and knowledgeable lawyer to help you pursue full and fair compensation. Brain injury — We will help you seek full and fair compensation for any temporary brain injury that has impaired motor skills or cognitive function, such as concussions or bruises to the brain caused by sudden impact like whiplash or blunt force trauma. We handle claims involving dizziness, nausea or vomiting, vertigo, long or short-term memory loss, and loss of verbal or computational skills. Brain damage — We also represent those who have suffered permanent brain damage, including individuals in a permanent vegetative state, or who have permanent loss of cognitive skills or motor functions. 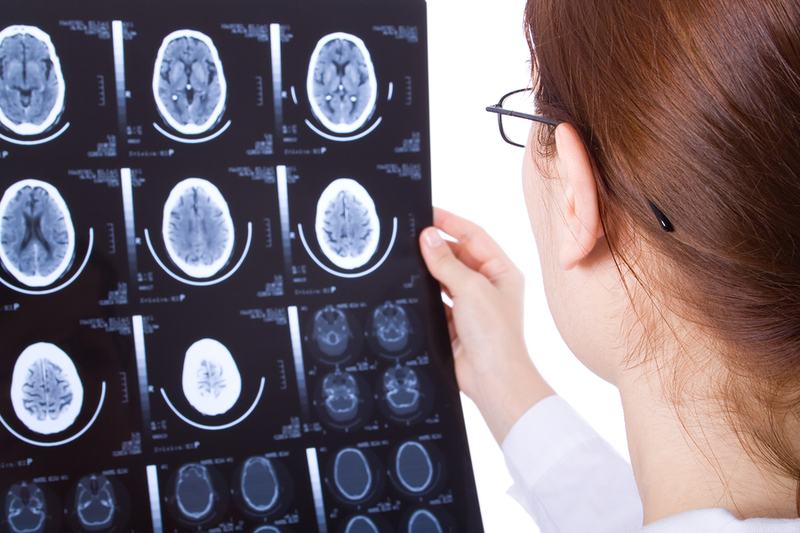 We also handle wrongful death claims resulting from traumatic brain injury. Our attorneys help you recover damages for all your losses, including wages and income, medical expenses, rehabilitation, and pain and suffering. We take all TBI claims on a contingency basis. We only charge attorney fees if we recover compensation for your injuries. When your loved one dies because of the careless or negligent acts of others, you may be uncertain of your rights. No amount of money can bring your loved one back, but you have a right not only to compensation for your losses, but to hold the wrongdoers accountable for their actions. You want an experienced attorney who has helped others in similar situations to protect your rights. We will handle all aspects of your wrongful death claim, starting with a thorough investigation of the causes of the accident. When necessary, our attorneys work with expert witnesses to prepare the most compelling argument for your financial recovery. We will prepare and file all documents, and will be your advocate in all hearings or proceedings, including depositions, settlement talks and trial. We will help you seek compensation for all your losses, including the support you would have received from your loved one, any medical expenses they suffered before death, and funeral or burial expenses. We take wrongful death claims arising out of any type of accident, including motor vehicles of any kind, pedestrian or bicycle accidents, premise liability, medical malpractice, workplaces injuries, and exposure to dangerous or defective products. Our attorneys represent individuals and families with accidental or wrongful death claims on a contingency basis. We will only charge legal fees if we recover compensation for your losses. If you’ve been hurt on someone else’s slippery floor, broken steps or stairs, you may have a right to compensation for your injuries. Owners of residential and commercial property in New York have a duty to maintain the premises so as to minimize the risk of injury to anyone legally visiting the property. If a landowner has failed to fix a known danger, or has not provided adequate notice of the risk of injury, you can take legal action to recover for any injuries sustained. You want an experienced attorney to help you determine your rights and seek recovery for your losses. A fall doesn’t have to be life altering. We will work hard to get you the compensation you need to put you back on track with your future goals. We handle cases involving injuries caused by wet or slippery floors, icy sidewalks, broken or cracked tile, torn carpet or linoleum, damaged or broken steps, decks, walkways, potholes, and broken pavement or asphalt. We litigate all types of injury claims stemming from slips and falls including broken bones, brain or spinal cord injury, loss of limbs, and torn ligaments. Our attorneys will help you recover damages for all your losses, including lost wages and income, medical expenses, rehabilitation costs, and pain and suffering. 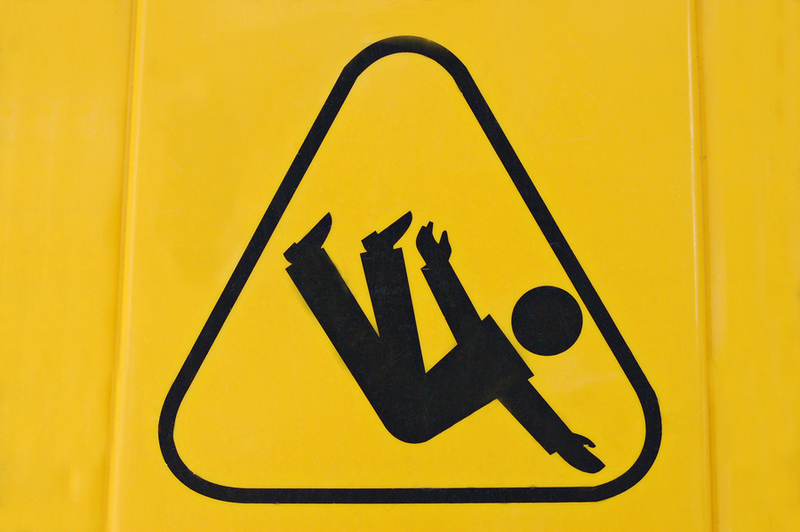 We handle all slip, trip and fall injury claims on a contingency fee basis. If you or a loved one has suffered a burn injury, you want an experienced and aggressive attorney to help you pursue full and fair compensation for your losses. Unlike other injuries, the full consequences of burns are often not apparent for weeks or even years. You want an attorney who has handled these types of cases, and who has helped others in similar circumstances to get you the financial recovery you deserve for your future. Our attorneys provide comprehensive counsel to people who have suffered burn injuries. We will carefully investigate the facts and circumstances of your case so that we can clearly establish the causes of your burns. When appropriate, we will work in tandem with expert witnesses; from fire reconstruction specialists, to medical professionals. We will prepare and file the documents necessary to pursue damages, and will be your voice in all hearings or proceedings. We handle burn injuries resulting from any type of negligence including motor vehicle accidents, defective or dangerous products, electrical, and chemical burns. 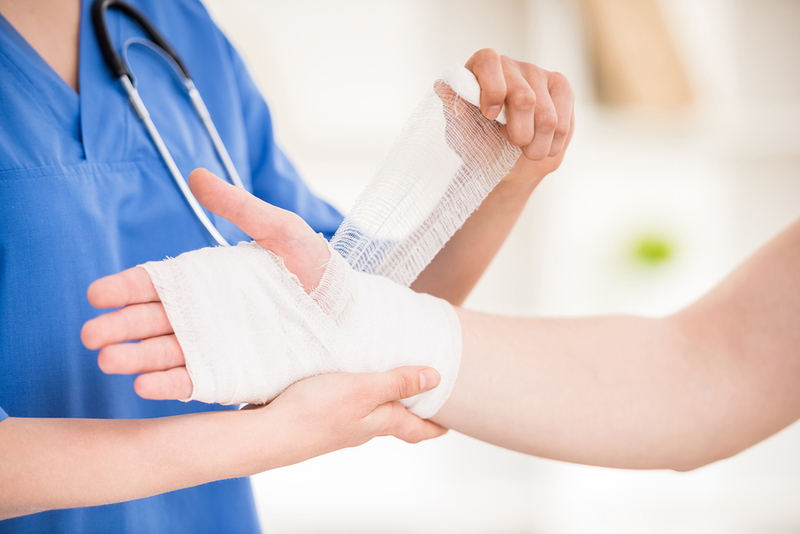 We handle all types of injury claims related to or arising out of burn injuries including infections, scarring or disfigurement, loss of limb, or loss of vision. We will help you seek compensation for all your losses; from physical pain and suffering, to medical bills and lost wages. We represent burn accident injury victims on a contingency basis. We won’t bill you attorney fees unless we recover compensation for your injuries. If you have been the victim of an attack by a dog or other domesticated animal, you want an experienced attorney to help you pursue full and fair compensation for your losses. The attorneys at Davis & Ferber bring decades of experience, knowledge, and resources to people who have been attacked by a dog. We handle all matters related to injury claims arising out of dog bites and other animal attacks. 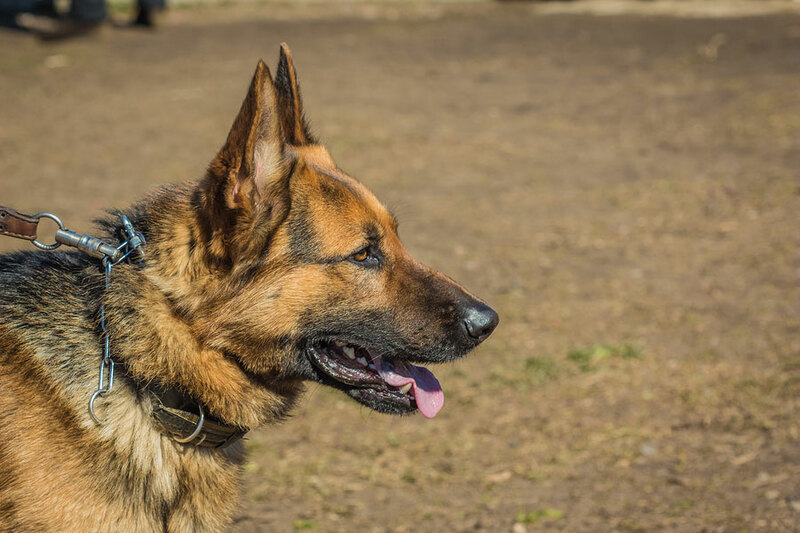 We will conduct a thorough investigation of the facts and circumstances of your case, gathering information about the dog’s ownership as well as the details of the incident in which you were attacked. We will review all veterinary records and question witnesses until we have a clear picture of what precipitated your injuries. We handle dog bite injury claims involving lacerations or bruises, broken bones, scarring or disfigurement, or loss of limb. We also handle wrongful death claims involving animal attacks. Our attorneys will help you seek damages for all your losses, including lost wages or income, medical bills, rehabilitation costs, and physical pain and suffering. We handle dog bite claims on a contingency fee basis. If you have been injured because of negligence in the design, manufacturing, or distribution of a dangerous and defective product, you want an experienced attorney to help you pursue full and fair compensation for all your losses. At Davis & Ferber, we handle all matters related to injury claims involving product defects. We will conduct a thorough investigation of the facts and circumstances of your case, work closely with product engineers and other experts to identify all potentially responsible parties. Because of our considerable experience handling defective product claims, we know how to identify all defendants and will work hard to make certain that all the responsible parties are held fiscally accountable. We will prepare and file all necessary pleadings and other documents, and will be your advocate in all hearings or proceedings. We handle defective and dangerous product lawsuits involving household appliances, power tools, electronics, medical devices, and automotive goods such as tires and brakes. We handle defective and dangerous product claims resulting in all types of injuries, from sprains to catastrophic loss. We also handle wrongful death claims related to dangerous and defective products. We will help you recover damages for all your losses, giving you back the future you had planned. 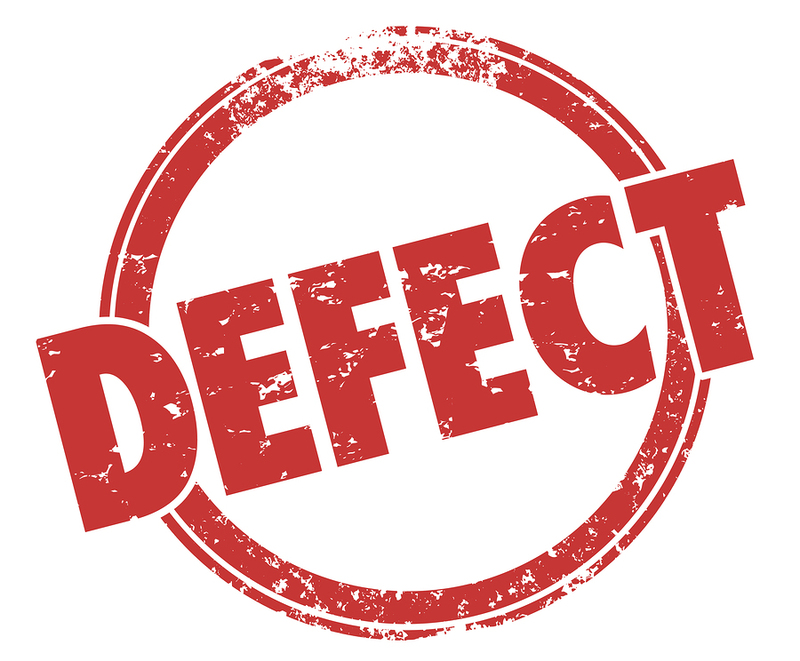 We handle all defective and dangerous product claims on a contingency basis. We will only charge attorney fees if we recover compensation for your injuries.